I feel truly blessed to have been able to work with Cinnamon and I would highly recommend her to anyone who wants a personable photographer who passionately believes in love and marriage. Cinnamon spoils her couples and makes the experience relaxing, enjoyable, and easy while keeping love as the sole focus. Thank you for everything, Cinnamon and Paul!! Cinnamon is gifted & confident in her photography skills and comfortable to work with, she will make you laugh and smile during your shoots. We loved her & our experience! Incredible job by Cinnamon and her husband Paul! They were an absolute pleasure to work with from the very first point of contact to the end. Cinnamon is beyond lovely and personable to interact with and was a complete professional the entire time she was working at our wedding. From start to end, everything about working with Cinnamon with smooth, easy and stress free. The day of our wedding she went above and beyond to get the type of shots we wanted and was genuinely happy and invested in making our photos great. Thank you Cinnamon and Paul! When my husband and I celebrated our first wedding anniversary, we knew that we wanted pictures done and I am so beyond happy that she was available to do them for us. We had an absolute BLAST walking around having her take our pictures—we laughed so much! I’ve never had that experience before, and it made me think that this is how all photographers should operate. I promise you will not be disappointed in picking Cinnamon as your photographer! I never understood why people paid to get pictures done...Cinnamon made me a believer. Cinnamon was perfect for our engagement session! She gave just enough direction so that we knew what to do as far as poses, but also got some great candid shots. She works really well with any surrounding (we did both country and city photos.) It's easy to see that she really loves what she does, which makes the whole experience more fun. We loved our pictures and would definitely recommend Cinnamon to anyone! Cinnamon was great! She was very responsive in setting up a date/time and getting all the details to make it a very special photoshoot for my father's 60th birthday. On the day of the shoot, she made everyone very comfortable and capture some great moments. We loved her photos so much that we have her booked again for my daughter's 1st birthday shoot. Can't wait to see what she beautiful memories she captures! 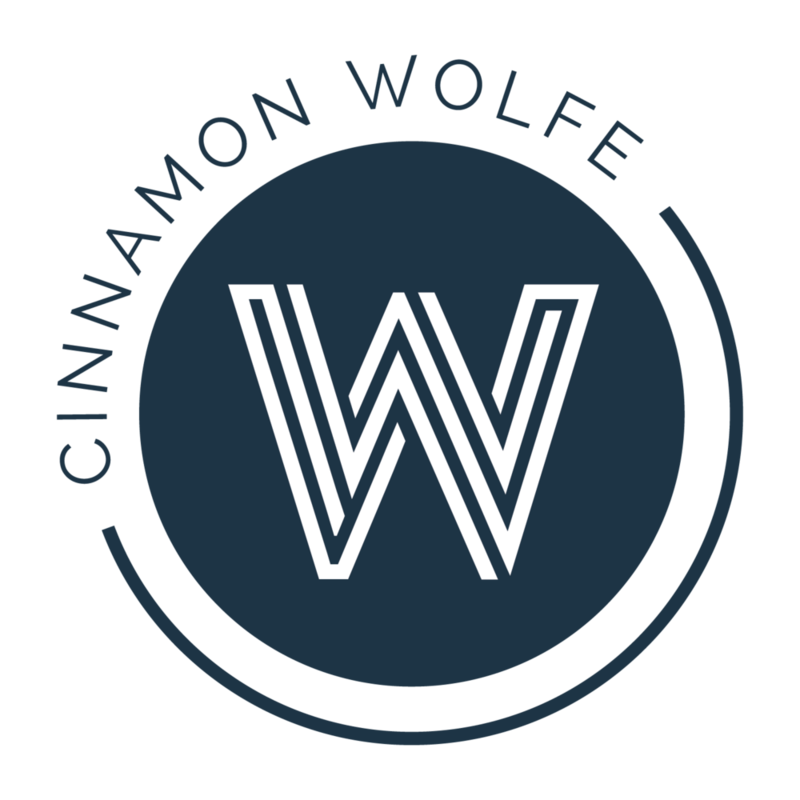 When seeking a photographer to capture the essence of our family at a moment in our lives, we knew Cinnamon Wolfe was the right choice. Her creative spirit, incredible location selection, willingness to try new things and fun engaging attitude made our family’s spring photo shoot a fantastic time. Cinnamon has a special place in my heart! She was the first photographer we paid to capture family pictures and the first and only photographer we allowed into the birth of our sweet baby girl! She is one talented lady! Her assistants are pretty awesome too! Her work is just amazing! She puts so much effort and love into every shoot. She is easily reachable and responds quickly to questions... easily working out every detail. She is patient and great to work with... We have hired her several times now and each time, the pictures of our kids turn out great! She captures the moments and has helped us make memories for our family! We love you Cinnamon!